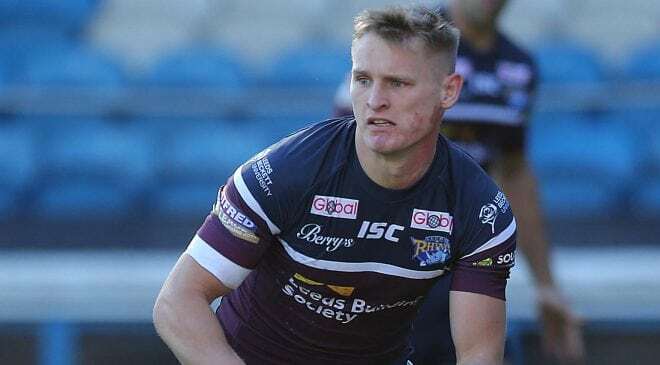 At least one Super League club and several Championship sides are interested in signing former Widnes forward Adam Lawton for 2019 after he expressed a desire to resume his Rugby League career. 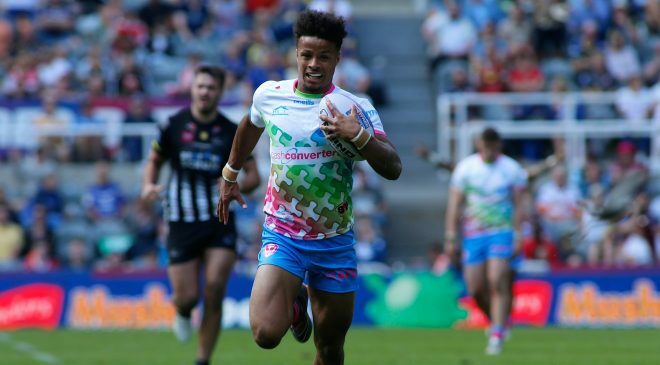 Lawton broke onto the scene in 2013 as a 20-year-old product of the Vikings’ junior system and initially impressed, scoring nine tries in 12 appearances in all competitions for Widnes. 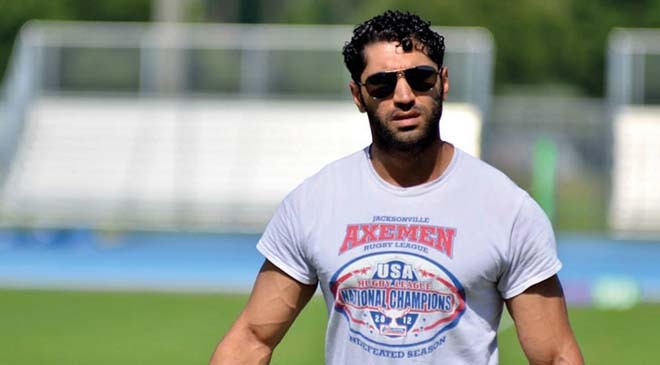 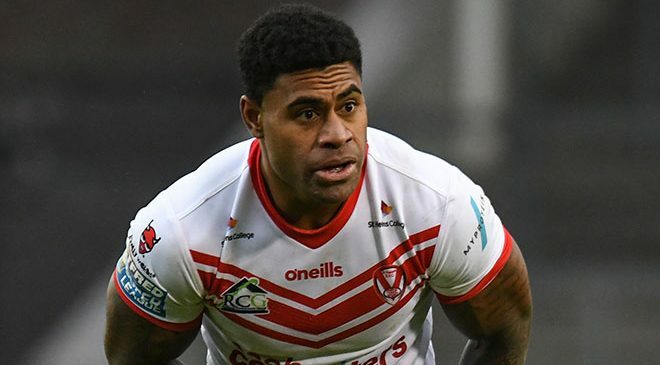 However, in July 2014, the player opted to take a sabbatical from the game, with Widnes granting him permission to take a period of leave from his contract. 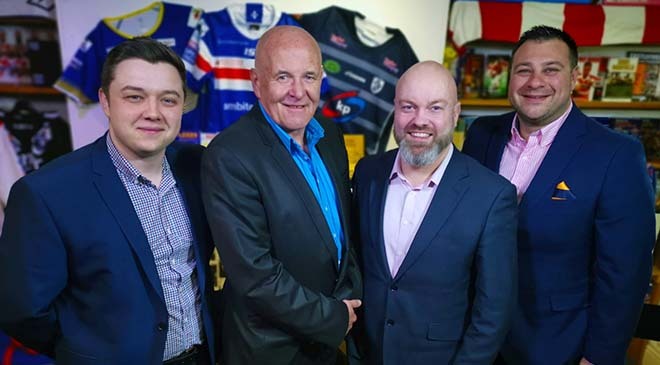 He subsequently never returned to the game in this country, and after a brief period playing in Australia with Radcliffe Dolphins, then left the sport. 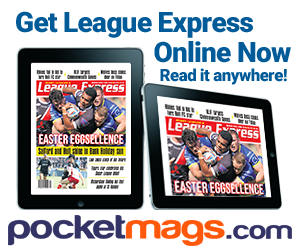 However, Lawton – who is now 25, back in the UK and has begun a family – is keen to return to the professional game, and League Express understands a number of clubs have expressed an interest in him. 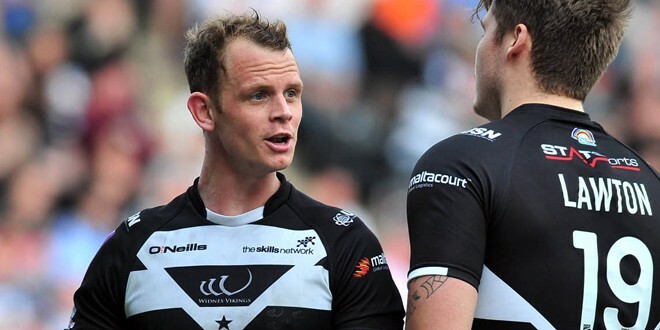 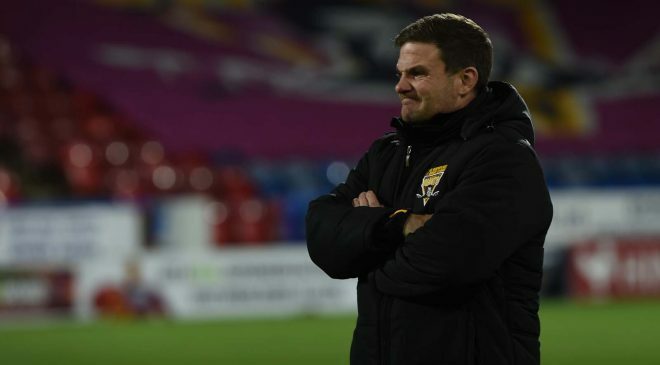 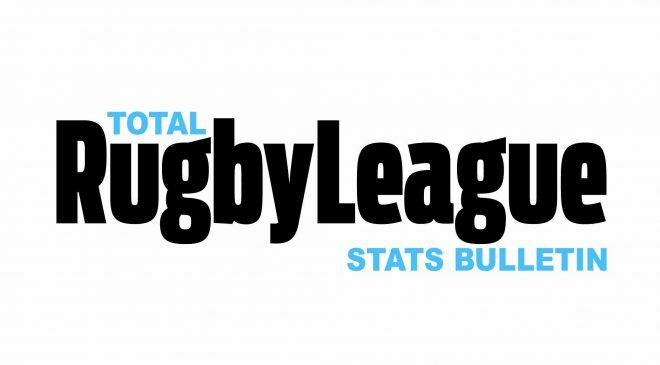 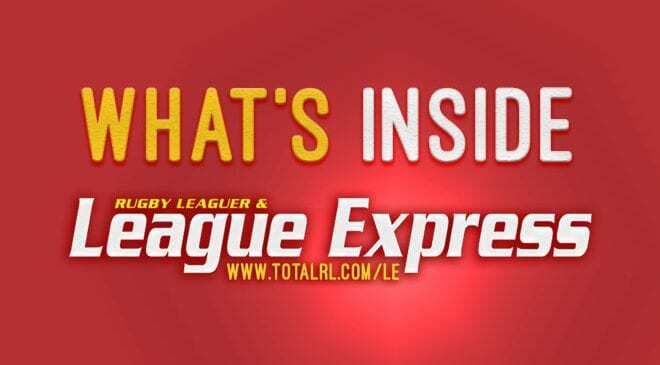 One is understood to be Widnes, who are building a squad under Kieron Purtill with the aim of securing an instant return to Super League next season via promotion from the Championship. 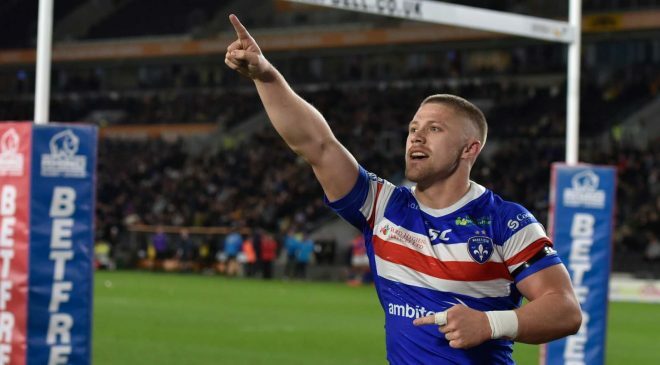 And League Express has been told that at least one Super League club is considering offering the 25-year-old a deal as he aims to resurrect his career. 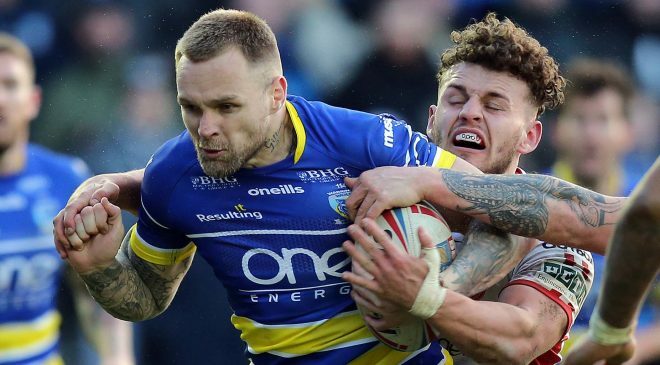 Deals have been tabled from two other Championship clubs too, as well as the interest from Lawton’s former club Widnes.